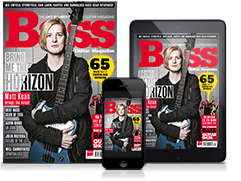 Dear friends of the low-end, Bass Guitar and Bass Player magazines need you! We’re running four different collectable covers on our July issues, and we want to use them to celebrate the hottest new bass players in the world. We asked for your suggestions on our social media and distilled the hundreds of replies down to this shortlist. Let us know who you’d like to see in print - you can vote for as many as you like. 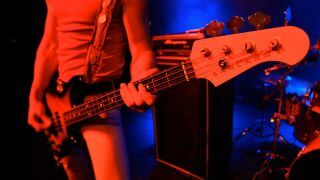 Note that these aren’t brand-new bass guitar players in most cases - they might have played a few stadiums in their time, but they’re definitely young (or young-ish) and they’re on their way up. It’s our job to give them a helping hand, so get clicking. And if you think we’ve missed anyone out, add their name to the ‘Other’ box at the bottom. Let’s get this done by Tuesday 9 April. Thanks for your help, and please do share this far and wide!